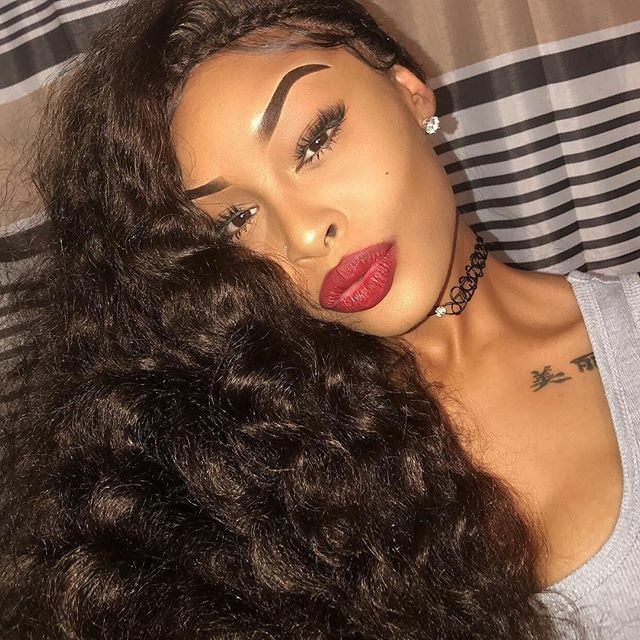 This Beautiful Woman Lost All Of Her Natural Hair Due To A Bad Hairdresser! 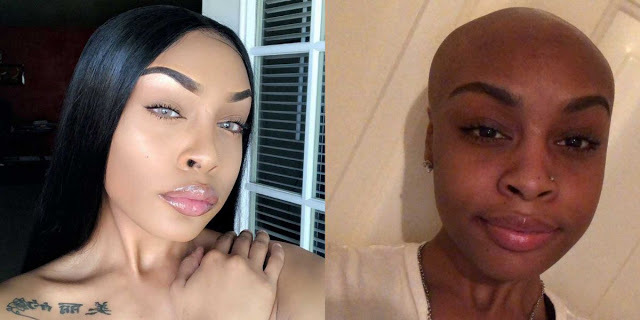 Women often suffer from their appearance. Today we will tell a sad story about a woman who lost all of her hair due to a bad hairdresser. 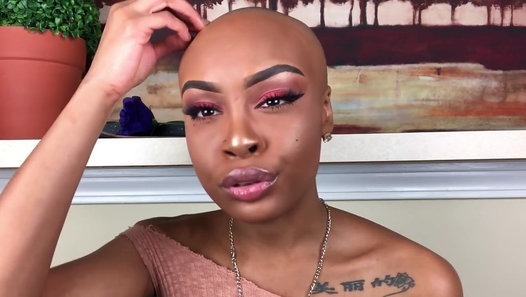 We would like to present to your attention 20-year-old beautiful Sierra who became bald. Earlier, she was known for her makeup and shiny hair. Unfortunately, everything changed when she decided to hire a hairdresser who was not a professional. Sierra allowed her "hairdresser" to make dreadlocks. She pulled the girl's hair too tight, which caused bleeding! After that, her hair began to fall out. She found out that her scalp was badly damaged. Sierra had the courage to share her story with other people. "I love myself. Nothing can stop me from being self-confident! "